SkirtsAfire along with Alberta Playwrights’ Network accepts submissions each year for Peep Show!, a tease of new plays to be presented at SkirtsAfire Festival each March in Edmonton. 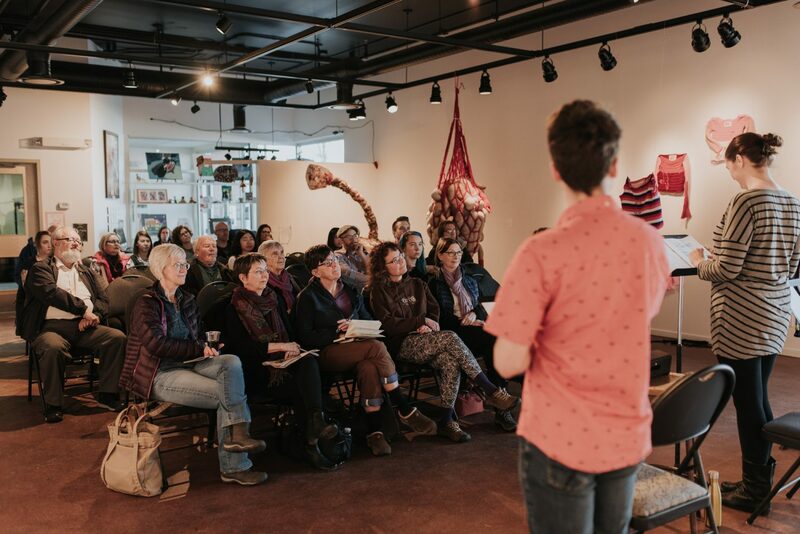 SkirtsAfire Festival values diversity in the women we represent and therefore welcomes submissions from women artists from all diverse backgrounds including trans women, self-identifying women, the LGBTQ2 community, all ethnicities and all abilities. 1 play will be chosen in each of two categories – a new, non-produced piece, and a piece that has had a production or extensive workshop, but still needs further development. 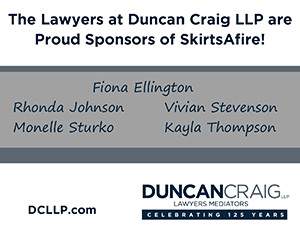 Chosen playwrights in each category will receive a cash prize of $250 each, and 3 full days of workshopping and dramaturgy spread out over the months leading up to SkirtsAfire Festival, culminating in a public staged reading. 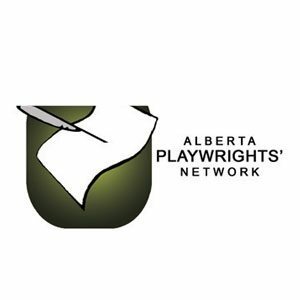 Runner-up playwrights in each category will receive an AlbertaPlaywrights’ Network 1/2 day Wordshed workshop. Our annual deadline for Peep Show! is November 1, and our submission call will open this fall so we look forward to your submissions for the 2020 festival! Be sure to check back to this page for all the info, or sign up for our newsletter to be the first to know! Peep Show! 2018. “In the Place of Stars” by Christine Lesiak. Photo by April MacDonald Killins.